Some people say they are the ultimate fan and they are the one for Joe and they know everything about him but they don't. Do you really know Joe? What do you know about Joe Jonas? If you want to see if you know everything about Joe Jonas then take the test! Welcome to the Joe Jonas Quiz.If you get stuck on a question just guess because it's multiple choice. Do you know Joe Jonas? 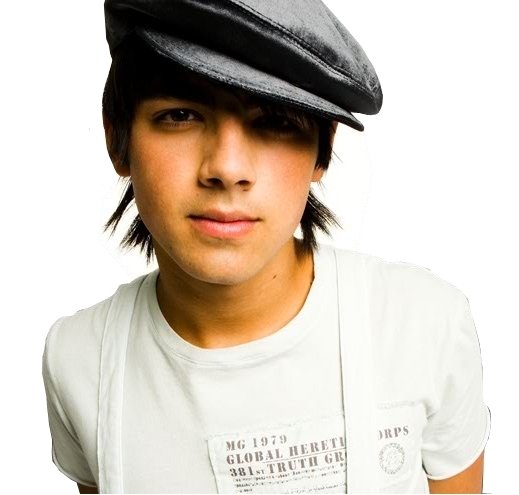 Testing YOU on Joe Jonas I love Joe Jonas! Joe Jonas is in the band the Jonas Brothers! How much do you know? He is so cute. Think you know loads about him well let's see if you really do. This quiz is all about Joe Jonas. So You Think You Know Joe Jonas? Are You Joe Jonas's Biggest Fan? Take The Test And Find Out! If you think you know a lot about Joe Jonas, let's see if you're right! How crazy are you about Joe Jonas?